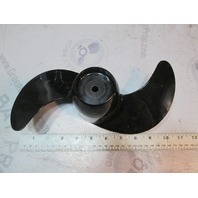 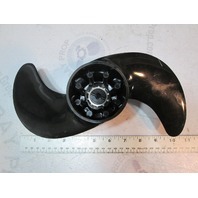 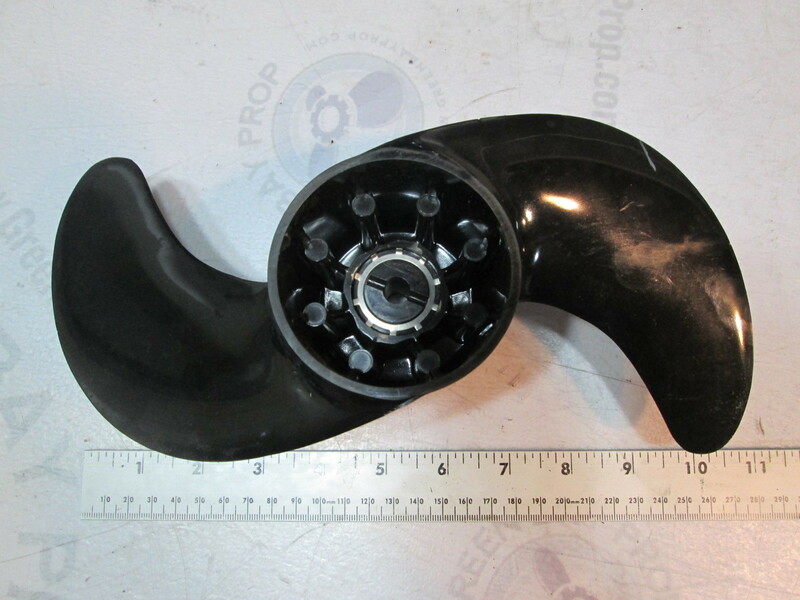 This sale is for one new plastic propeller for Mercury Thruster II trolling motors. 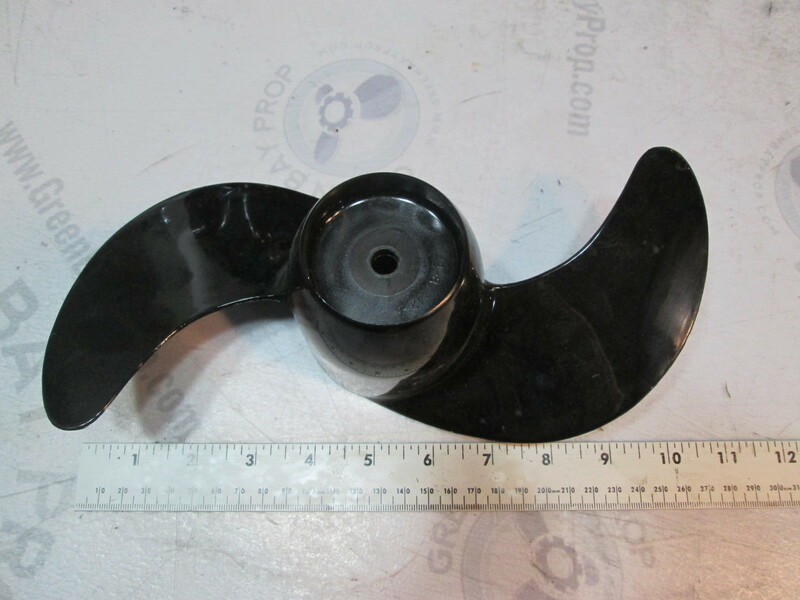 This propeller is for use on Mercury Thruster II electric trolling motors. 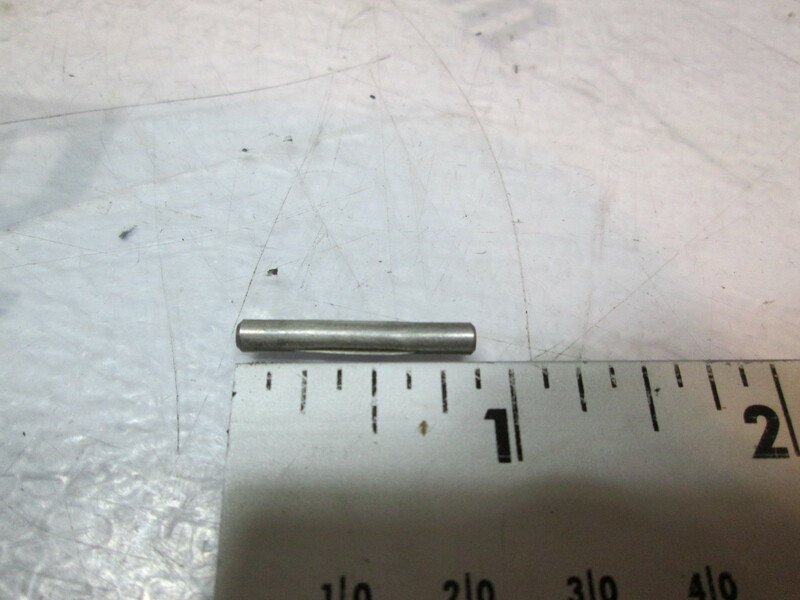 Due to shelf wear to the factory box it may be shipped in a new box. 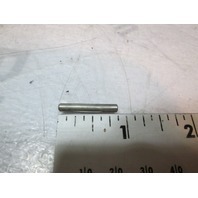 Please research your application, or, email us with your Hp, year and serial number and we can check fit for you.